We are officially addicted to conventions… is a thing I think every indie developer ever has said at one point. It is true though. It is incredibly satisfying, rewarding, and humbling to put your creation in the hands of a player and see them experience it for the first time. October for UnderMine was a lot of new content. New enemies, new encounters, and new items. November on the other hand has been a slow month for progression, but a big one for stability and improvements. 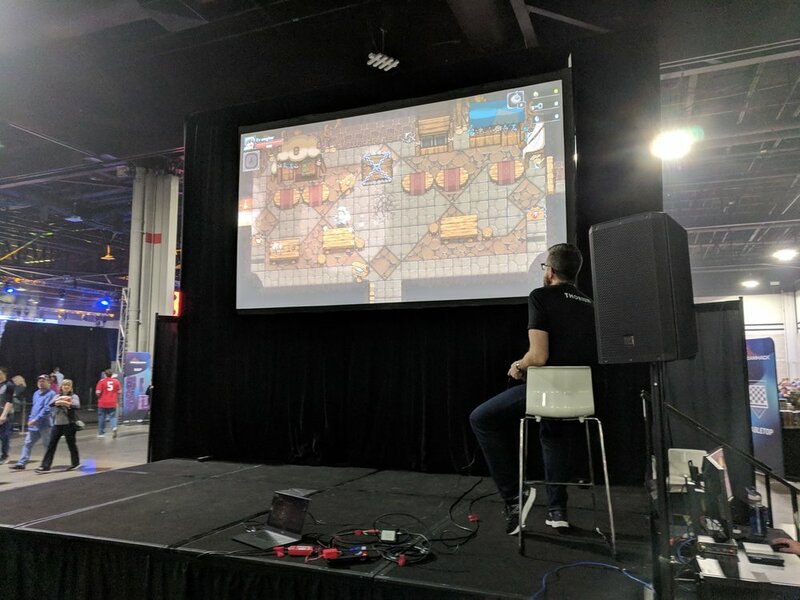 We spent the first two weeks of the month polishing, bug fixing, and getting the build ready for real players and… we still came out of the convention with four pages of notes on things we need to fix or improve. Which isn’t a bad thing at all. We would rather have a huge list of problems, than not know about them at all. As for the convention itself, what a fantastic show. 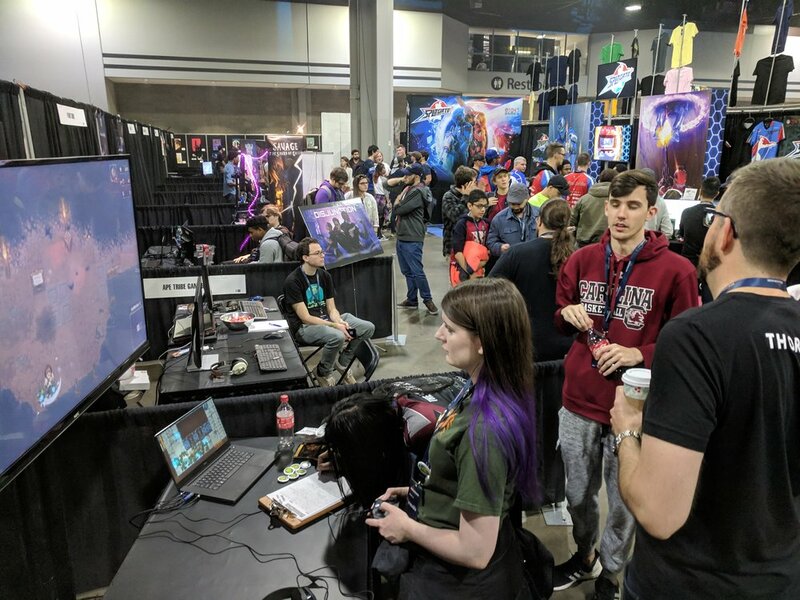 I don’t think a lot of people know about Dreamhack since it started as an esports event, but its indie presence has been growing and we met some very talented devs with very good games. One standout was probably One Step from Eden which is a self-described action, deckbuilding, roguelike inspired by Megaman Battle Network. Not only is the game fantastic, but their presence at the show was on point and something to take inspiration from. We also met a lot of fantastic new UnderMine fans. We were blown away by how passionately some people took to the game. At PAX we had a couple people come back for seconds, but at DHATL we had people coming back for fifths and sixths. It creates a mix of emotion when you see someone so into what you have made, especially when it is unfinished. We are proud people love it so much, but also intimidated with how much is left to finish. With people ripping through the content you can only help but think about how much you need to still build. Again, another good problem to have. So on to December, which is going to really blow the doors off this… house? What is having its doors blown off in this metaphor? We’re opening the game up to the public with a closed alpha! An incredibly exciting thought. At this point we have lost all objectivity when it comes to how hard/fun UnderMine is, and we need some fresh eyes to help us out. Dreamhack has also made us acutely aware of how many bugs are still in the game and we need to get those squashed immediately. And, of course, we encourage you to follow us on Twitter and join our Discord. See you in December!